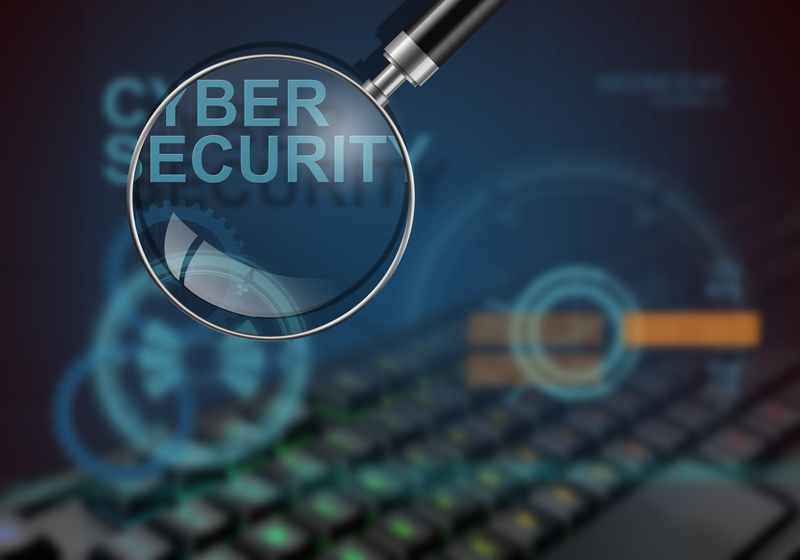 Cyber security is a vital consideration for all manner of businesses, from financial services providers to manufacturers of consumer goods. As wireless connectivity makes its way into more and more everyday products – from automobiles to household appliances – it becomes all the more important for manufacturers to ensure that sufficient IT security measures are in place to prevent any would-be hacker gaining access to connected products. According to a recent report by Reuters, the influential product review group Consumer Reports is set to start including evaluations of cyber security and privacy safeguards in its reviews of consumer products. According to Craigslist founder Craig Newmark, who is also one of the directors at Consumer Reports: “Personal cyber security and privacy is a big deal for everyone. This is urgently needed.” The group has been working with a number of external bodies to develop appropriate methodologies to measure how well a product’s inbuilt IT security measures protect against a potential hacker attempting to control the product or steal customer data. Most PC users take measures to protect their machines against potential hacker attacks, for example firewalls, antivirus and anti-malware software. But as the world moves towards the “Internet of Things” – where everything from your digital video recorder to your fridge is potentially connected – consumers need to be assured that such products also feature robust cyber security measures that will provide similar protection against unauthorized intrusions. To that end, Consumer Reports has also collaborated with other IT security and related groups – including Disconnect, Ranking Digital Rights, and The Cyber Independent Testing Lab – to produce a first draft of “The Digital Standard”, which aims to create “a digital privacy and security standard to help guide the future design of consumer software, digital platforms and services, and Internet-connected products.” The standard looks at a wide range of factors, including the strength of cyber security measures, the volume of customer data collected by the product or software, and whether data is retained or deleted when an account is closed.